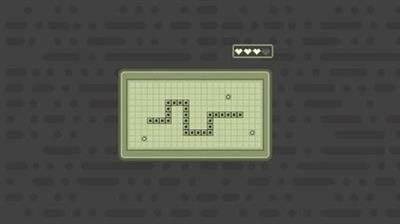 Create a snake game in C++ from the ground up and learn the power of C++. Be able to understand C++ and it's logic. C++ is a general purpose programming language, it can be very difficult and tedious to learn, that is why we will learn it through game development! We will learn the most important aspects of C++ programming and once we're comfortable enough we will dig deeper and create a snake game using only the power of C++. Beginner C++ developers interested in game development and design.